Amazon announced its own paid music service on Wednesday. It's called "Amazon Music Unlimited," and there are various pricing tiers, including one that might be particularly attractive to owners of the Amazon Echo. Don't fret if you like Amazon's free tier for Prime members, that's sticking around, too. Amazon Music Unlimited provides access to "tens of millions of songs" and hand-curated playlists, which means it's similar to other subscription music options like Spotify, Google Play Music and Apple Music. The app allows users to play tunes with built-in Alexa voice controls. The app is available on PC, Mac, the web, Mac, iOS, Android and Fire OS. Amazon Music Unlimited is priced at $7.99 for Amazon Prime members (or $79 per year) but will cost $9.99 for folks who don't pay for Amazon Prime. There isn't a family plan yet, but Amazon says it will launch one later this year that allows six people to share the service for $14.99 per month or $149 per year. That's not all. 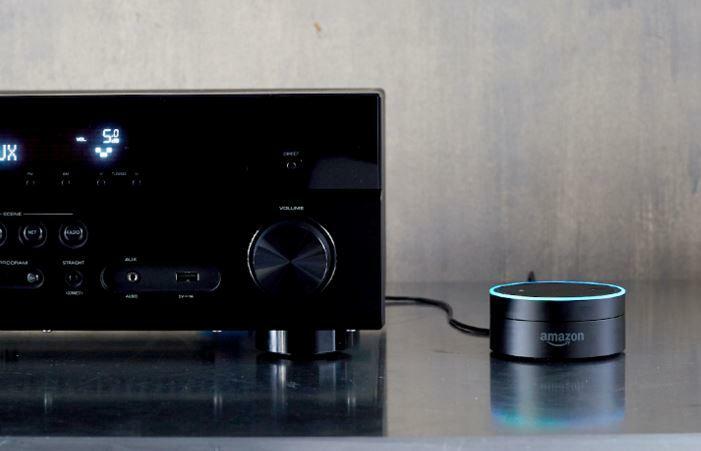 Amazon Music Unlimited also offers special pricing for Amazon Echo owners. If you only want to access music through an Echo, you can opt for a $3.99/month plan for use specifically with the Amazon Echo. Most folks will probably want to go with the fully featured plan for access to music anywhere. Amazon offers free music through Amazon Prime, but that only taps into a library of two million songs. Amazon Music Unlimited ups the ante, providing more choice. The streaming music market is crowded, though, and Echo owners can access third-party applications, such as Spotify, through the Echo. This is an interesting play by Amazon and features like the $3.99/month Echo plan and Alexa integration help it stand out with options other services don't have.